In Depth’s flatland freestyle is an ‘non park’ freestyle coaching session. The aim of the course is to work on students core flatland skills. Tricks will be broken down in a way so that riders can understand the mechanics of what they are doing. This will give students the skills they need to carry on progressing after the coaching day. Don’t just throw yourself off kickers and boxes before you are truly ready. Keep progression safe by coming and learning a skill set that will help you progress safely to the park! Are you getting bored of riding the same 200m U.K slope? 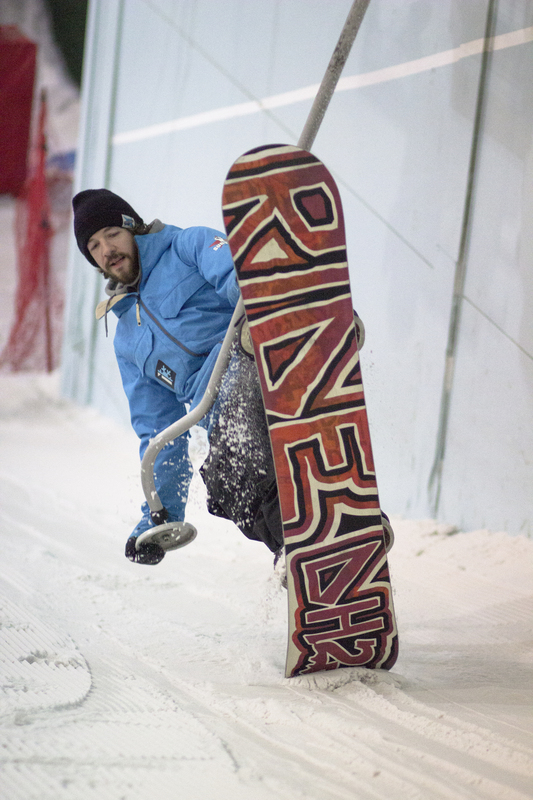 Come and add a pinch of freestyle to your snowboarding skills. Learn how to make the most of the facilities we have. 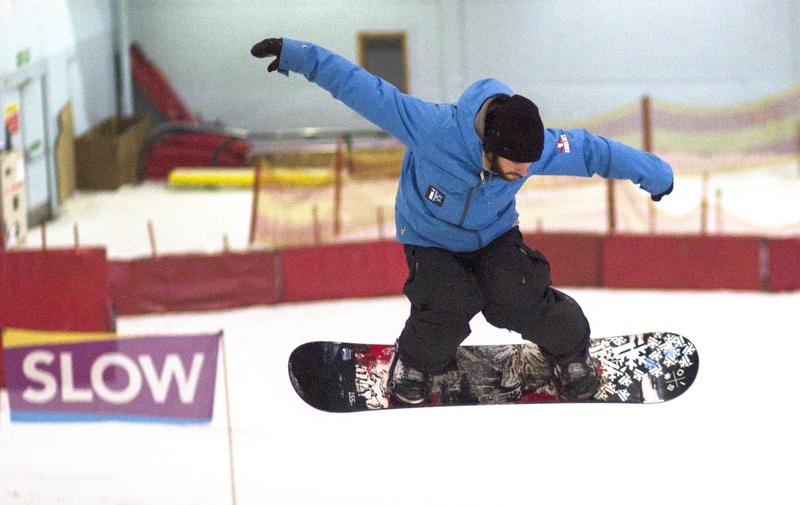 All areas of freestyle for BASI level one snowboard instructor courses will be covered during the day. Freestyle is becoming a more and more important element of the instructor qualification, and an area where many people fail due to poor preparation. come and spend a session with our coaches and prepare for exam success! How to straight line properly without any fear of catching an edge! How to jump, pop, ollie, nollie and land! How to pop off an edge and create a spin. 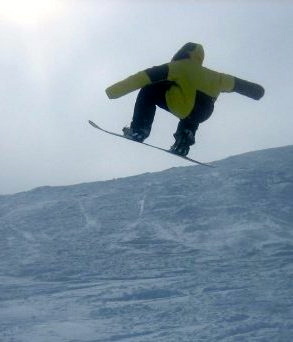 Be the person, who riders on the lift look at in awe of, wishing that they could do those tricks! 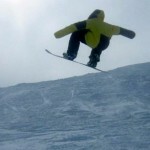 Come and improve your freestyle with In Depth Snowsports! In the interests of safety HELMETS ARE RECOMMENDED for this course.